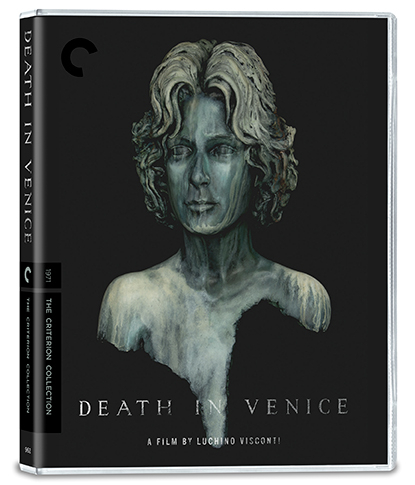 Luchino Visconti’s sublime meditation on mortality and desire, in a major new restoration. Based on the classic novella by Thomas Mann, this late-career masterpiece from Luchino Visconti (The Leopard) is a meditation on the nature of art, the allure of beauty, and the inescapability of death. 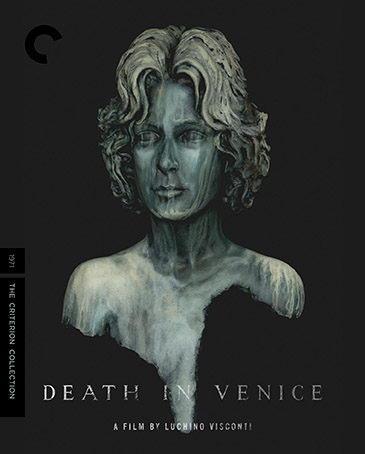 A fastidious composer reeling from a disastrous concert, Gustav von Aschenbach (Dirk Bogarde, in an exquisitely nuanced performance) travels to Venice to recover. There, he is struck by a vision of pure beauty in the form of a young boy (Björn Andrésen), his infatuation developing into an obsession even as rumours of a plague spread through the city.